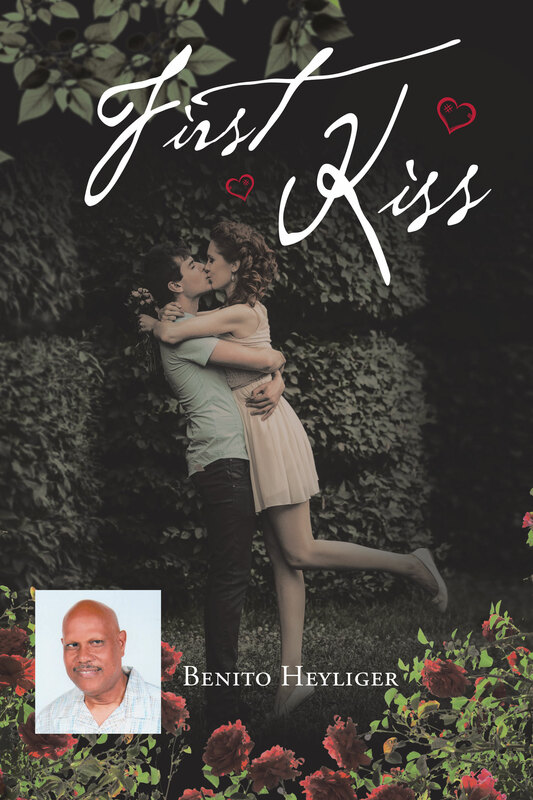 The First Kiss is a story of a young man and a young woman in love from a young age until the moment that they make a family. Tom is two years older than Mary and is open to his father, Bobby, and her mother of the love that he has for Mary. As they grow, Tom is amused by the love and the feeling that he deeply has for Mary. As a childhood hobby set to keep their love going, Tom ensures that he does all his tasks during the week to spare the weekends for Mary. Tom’s family is supportive of the relationship and wishes them well. As they grow and make the quest to marry, they learn to have their way, and their parents wish them marital bliss. In their love journey, Tom seems to be in a hurry to marry while Mary has the idea that they wait till they mature. Tom is obliged to Mary for insisting that they wait. He demonstrates his acknowledgement to wait by appreciating Mary with a kiss every day when they wake up together and thanking God too. Tom’s love for Mary is resilient, though Tom is made apprehensive with the arrival of baby Bobby. Tom and Mary is an example of a perfect couple. Their work schedule does not deter them from giving attention to their only child. Mary opts to work night shift as Tom works day shifts with the primary intent being to offer parental care to their child throughout the day and the night.